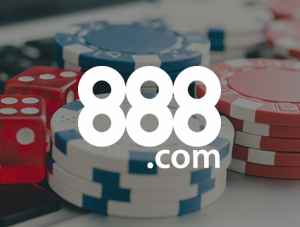 A true pioneer of the industry, 888.com, one of the largest players in the dynamic and competitive online gaming landscape, continues to expand globally and works to offer the very best experience to gamers at every stage of their journey. These are ambitious aims and can only be achieved through leveraging the available technology in order to deliver the best customer experience. This is exactly what Jumio has helped 888.com achieve.